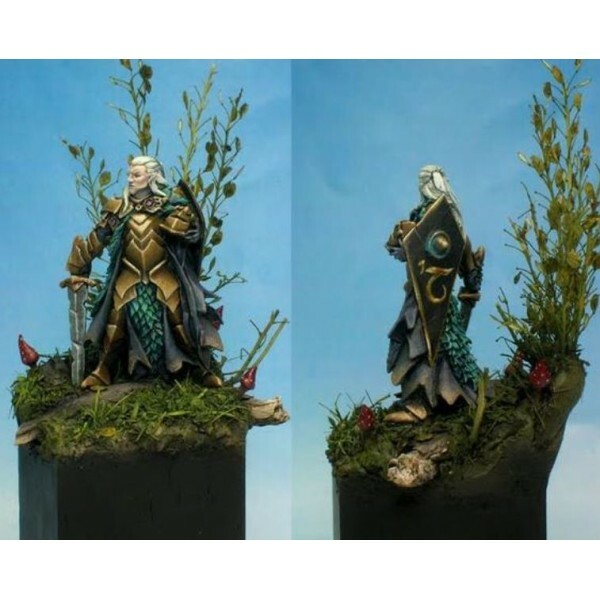 Red Box Games - Aurelius the Adept (C) Tre' Manor 2010 - sculpted by Tre Manor - painted by Raffa..
Red Box Games - Mordred of Muspelsheim Wyrm'sBane (C) Tre' Manor 2010 - sculpted by Tre Manor - p..
Red Box Games - Myrianna of Aelfheim (C) Tre' Manor 2009 - painted by "jens". 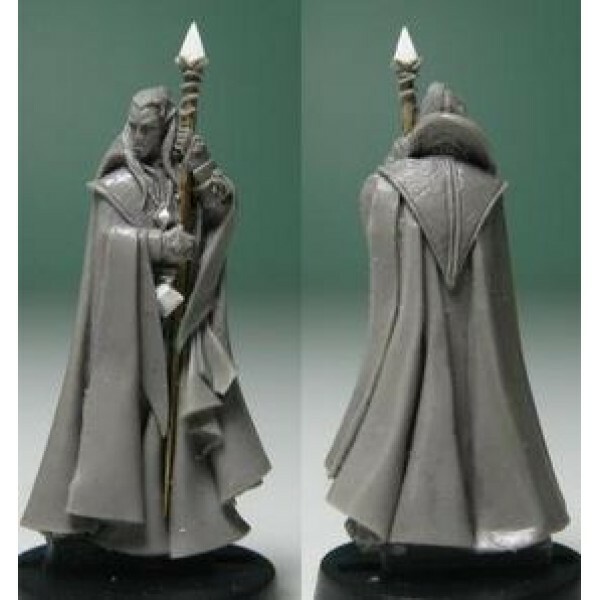 Single piece fig..
Red Box Games - Red Vanielle the Dark Beloved (C) Tre' Manor 2009. 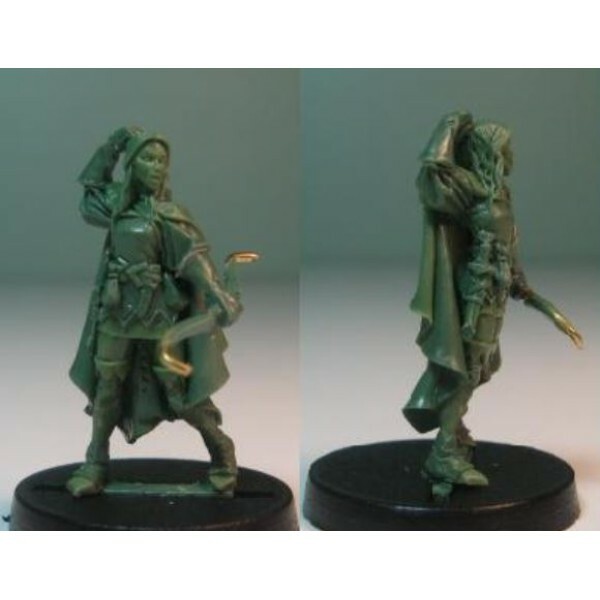 Single piece figure - cast ..
Red Box Games - Edele of Aelfheim (C) Tre' Manor 2010. 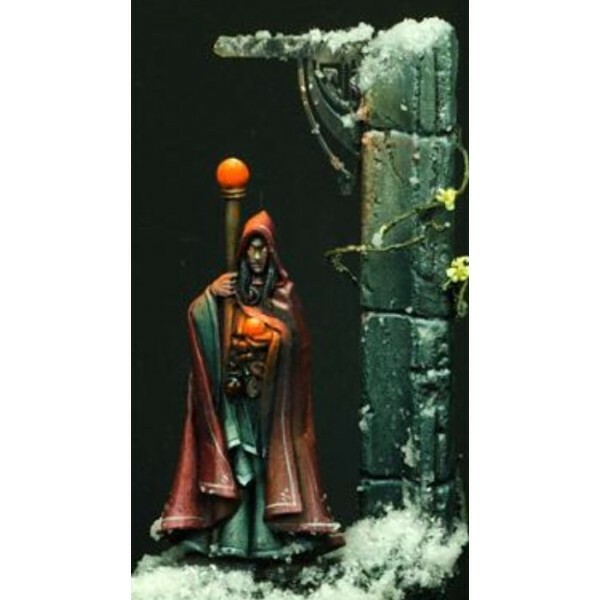 Single piece figure - cast in high qual..
Red Box Games - Shadowblade Reyviande (C) Tre' Manor 2009 - painted by Robert Blaha. 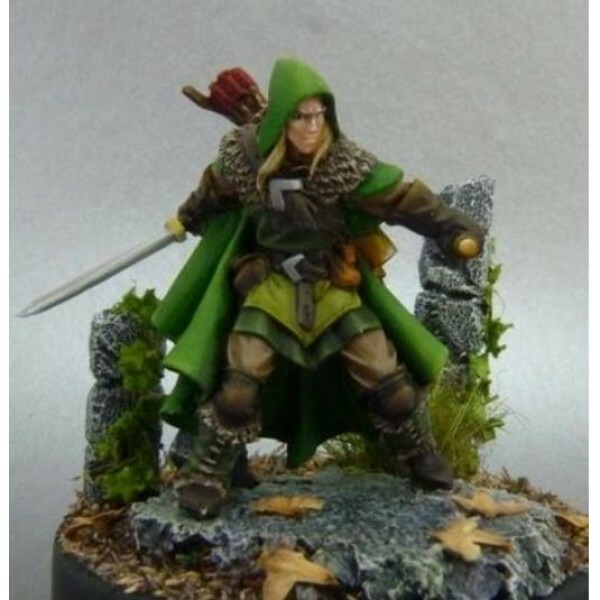 Single pi..
Red Box Games - Yvander HalfBlood, MarchWarden Scout (C) Tre' Manor 2009 - painted by Maartje. 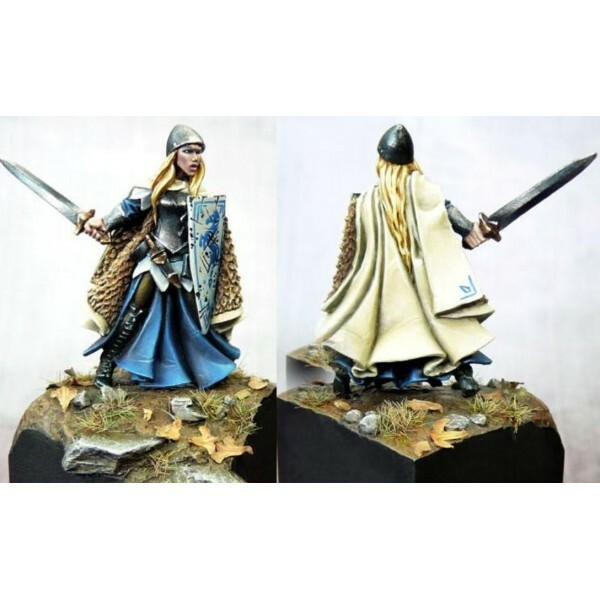 ..
Red Box Games - Ingrior of Aelfheim, Swordmaiden (C) Tre' Manor 2010. 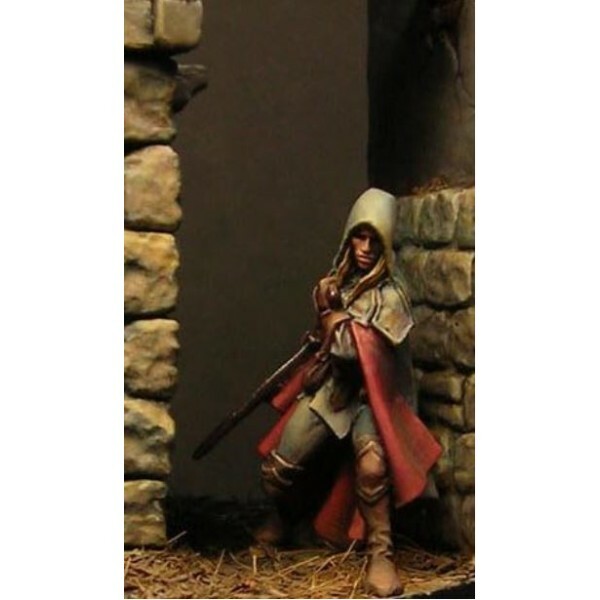 Multi piece figure (body..
Red Box Games - The Rogue Ravenna (C) Tre' Manor 2010. 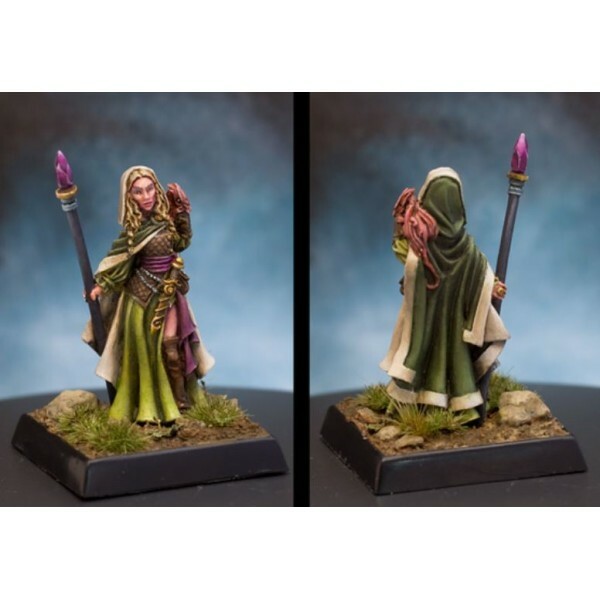 Single piece figure - cast in high qual..
Red Box Games - Svjanna the Sinister (C) Tre' Manor 2010. 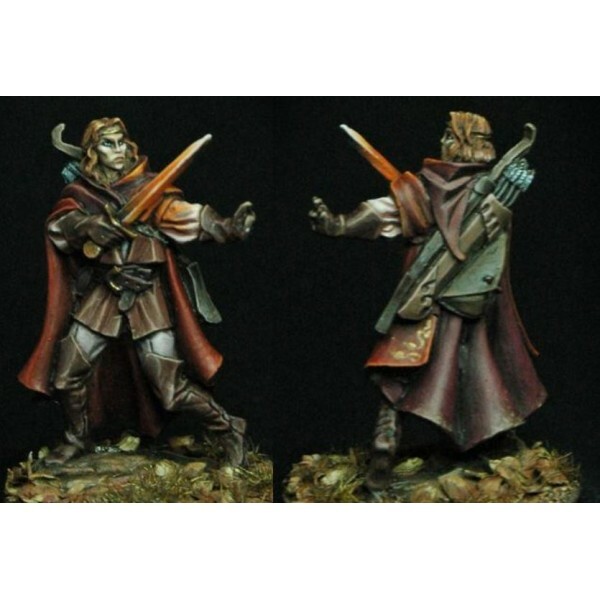 Single piece figure - cast in high q..
Red Box Games - Svjanostroir the Seeker (C) Tre' Manor 2010. 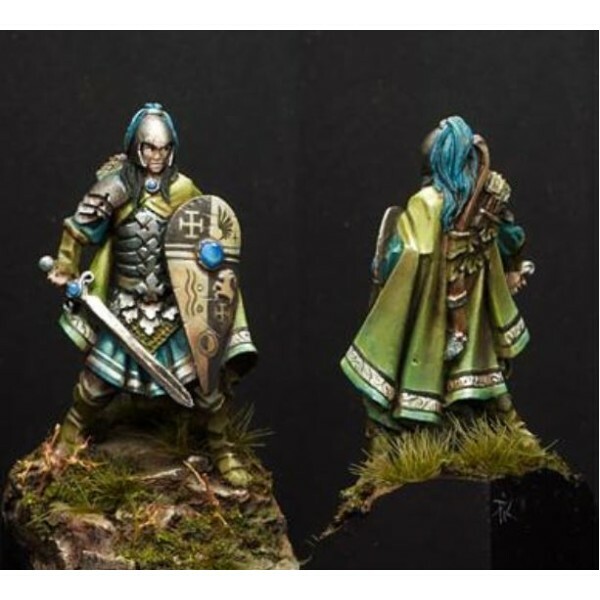 Single piece figure - cast in hig..
Red Box Games - Beautiful Eivor (C) Tre' Manor 2010 - painted by Zach Lanier. 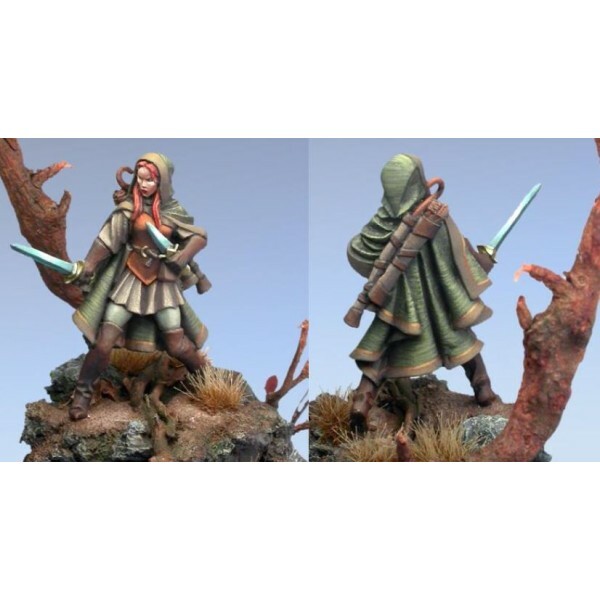 Single piece fig..
Red Box Games - Aleandous the Errant (C) Tre' Manor 20101 - sculpted by Tre Manor - painted by Al..
Red Box Games - Lady Geneve of the Council of Seven, Speaker of the Far Stars (C) Tre' Manor 2010..